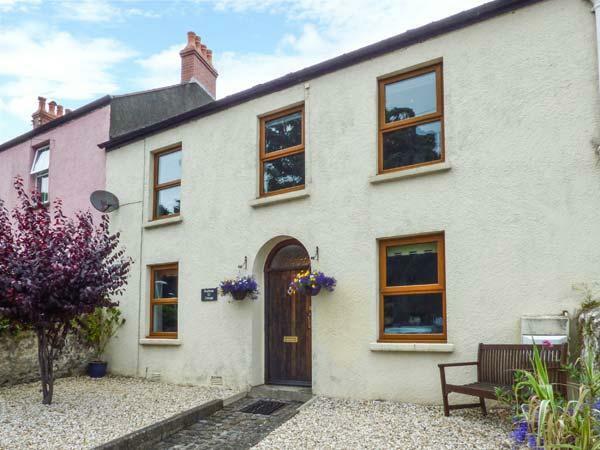 This is a big and spacious cottage in Tenby, Hideaway House at The Hideaway accommodates up to 14 persons and offers 5 bedrooms. 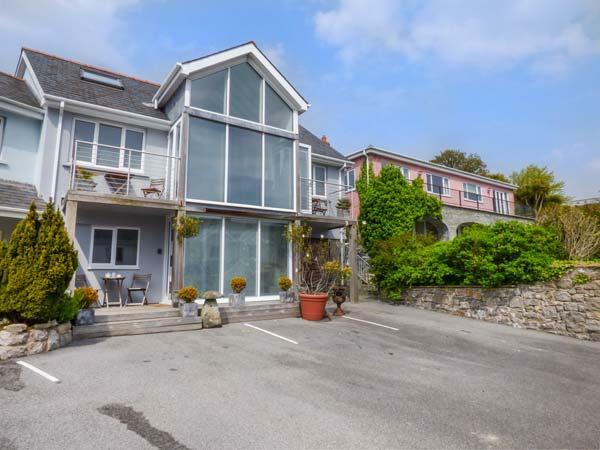 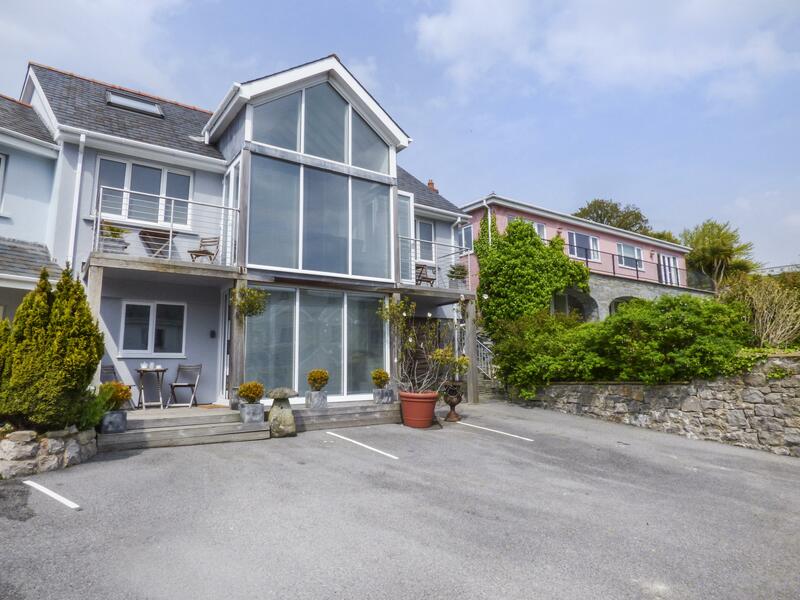 A holiday home that is great for relaxing holidays by the coast, 2 Beachtop Court Apartments in Pembrokeshire welcomes 4 people and is a 1 bedroom holiday home for a beach holiday in Tenby and with contact information and facilities here. 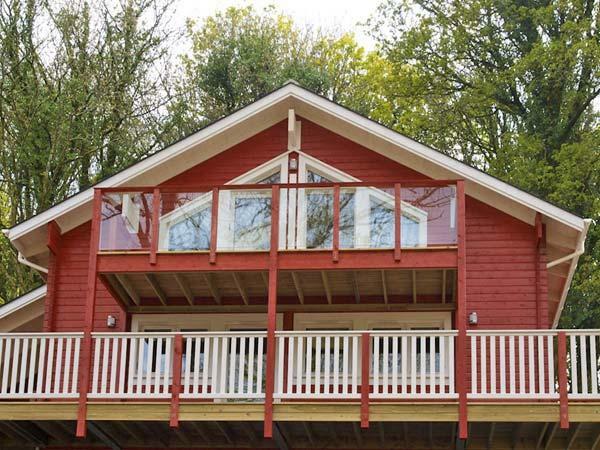 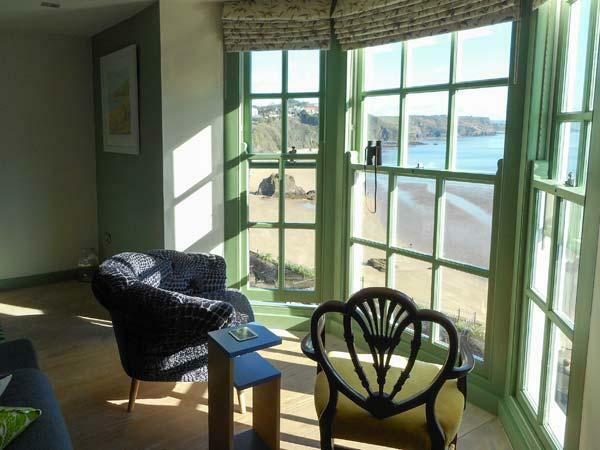 A cottage that is pefect for relaxing near the beach, Anchor Cottage in Pembrokeshire sleeps up to 6 individuals and is a 4 bedroom self catering property for beach holidays in Tenby and with prices and facilities here. 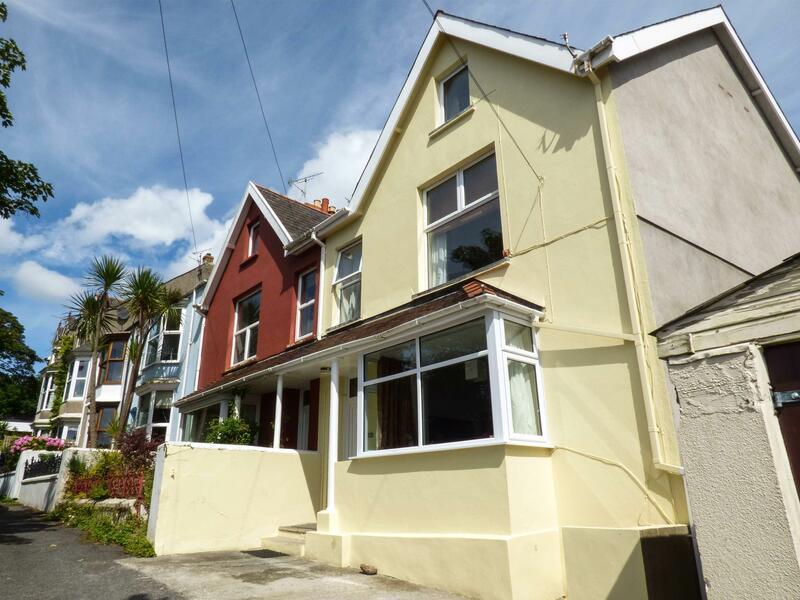 10 St. Nicholas Crescent is situated in Penally and is a holiday let in Penally and has 3 bedrooms, 1 bathroom and does not allow dogs. 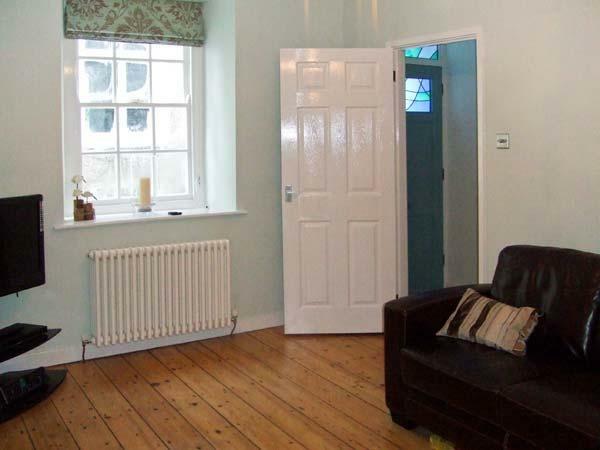 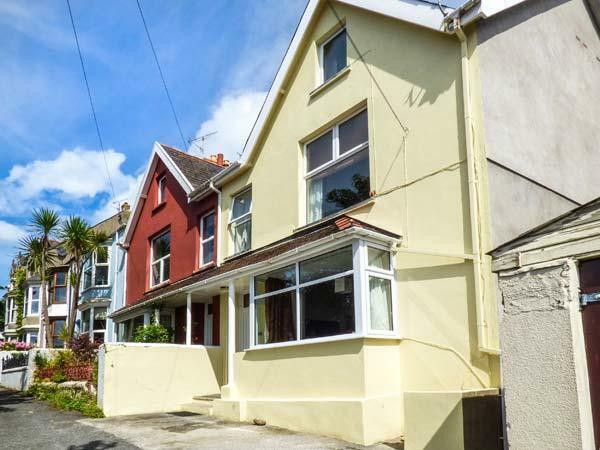 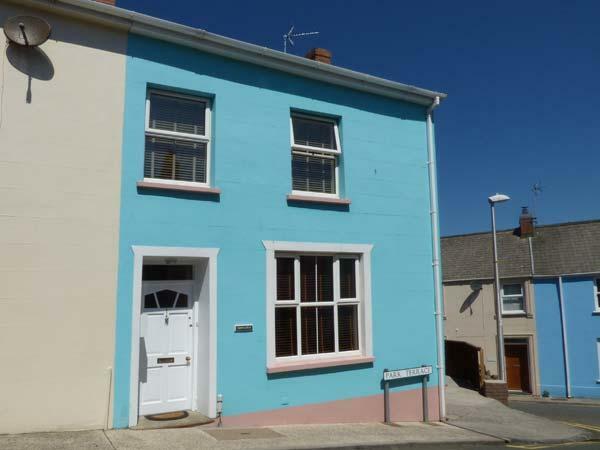 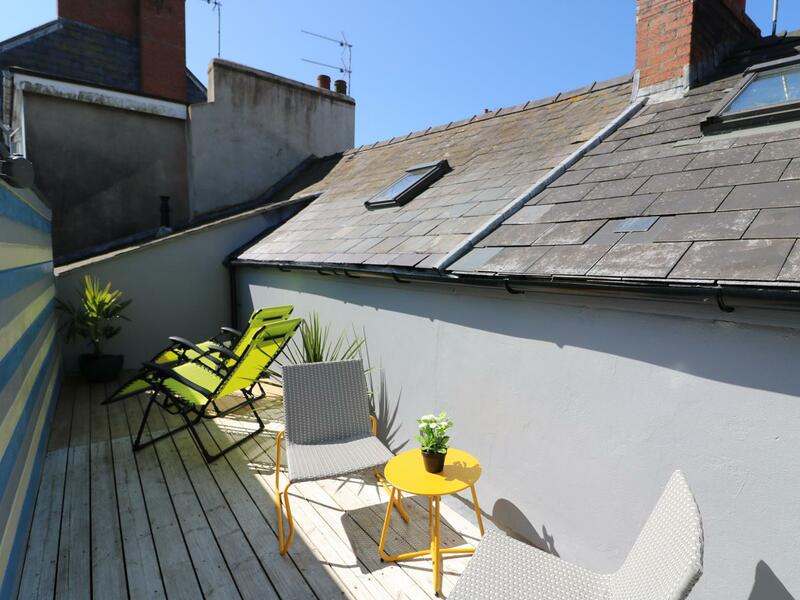 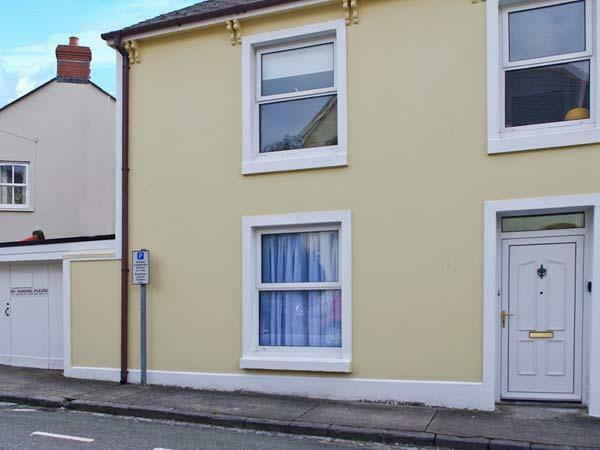 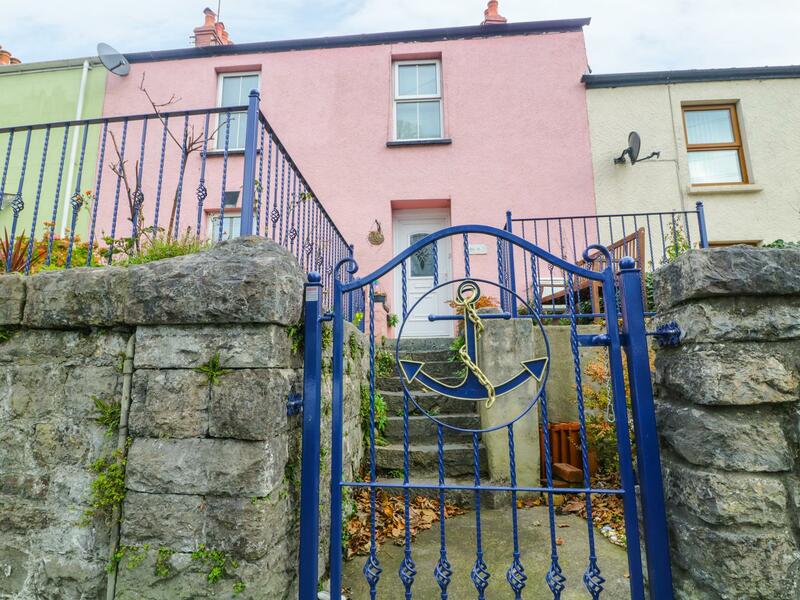 Railway Cottage in Tenby is set near the seaside in Pembrokeshire, a self catering property for 5 individuals with 2 bedrooms. 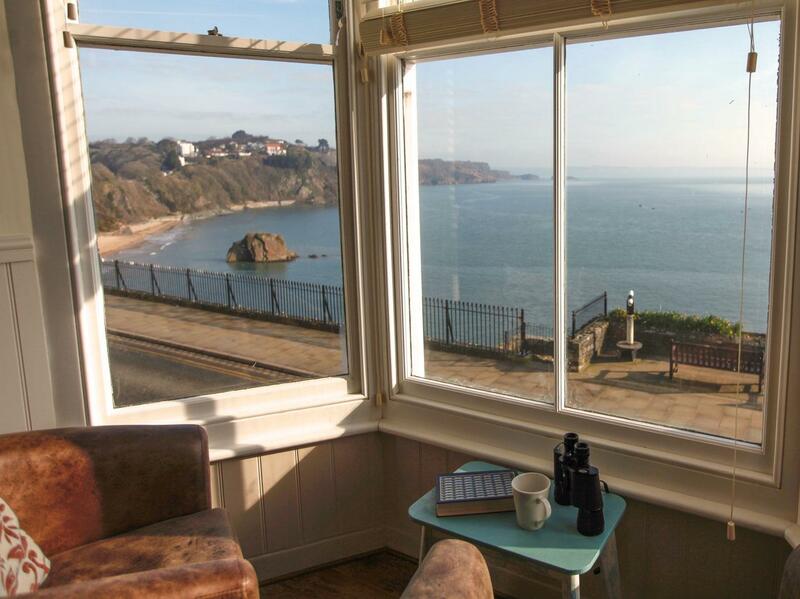 Splendid for a family beach holiday, Railway Cottage is a self catering holiday home, by the seaside and Railway Cottage is equipped with WiFi broadband. 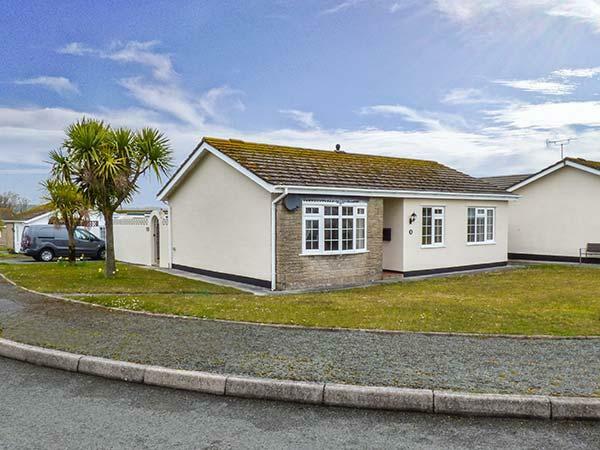 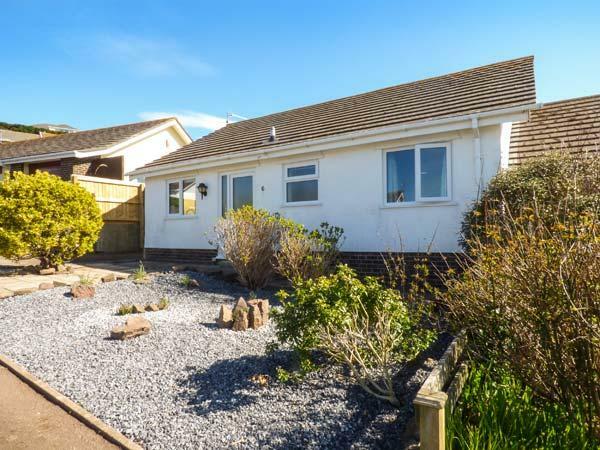 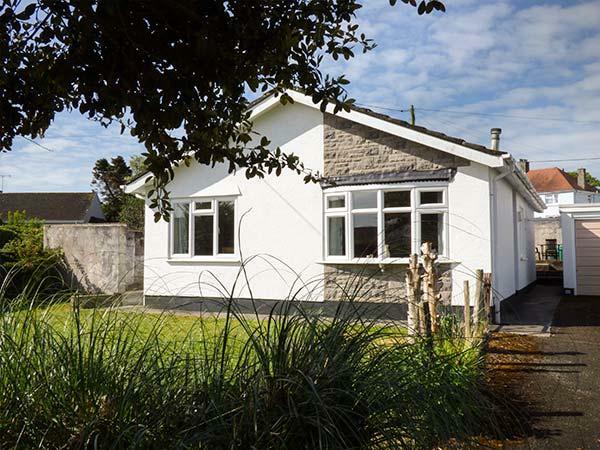 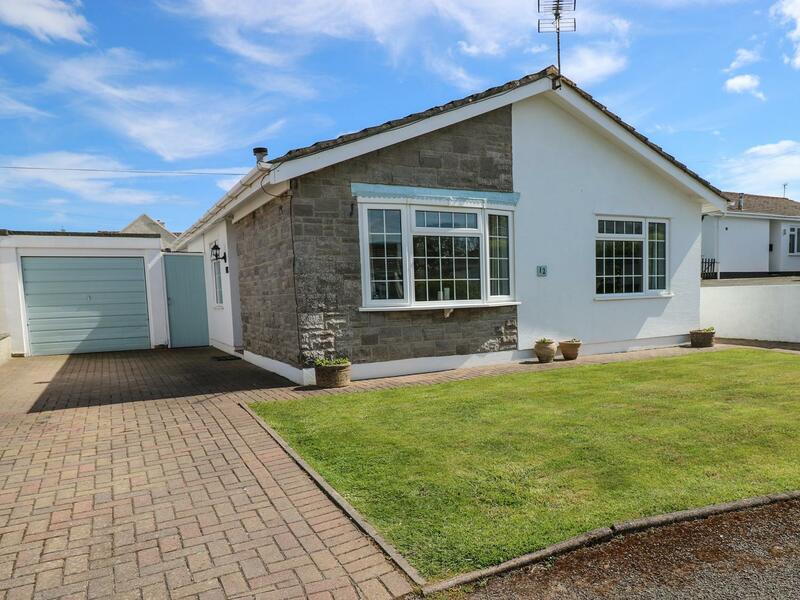 Facilities and information for this holiday cottage in Pembrokeshire, Redbrook is a 3 bedroomed self catering holiday home with 1 bathroom in Tenby. 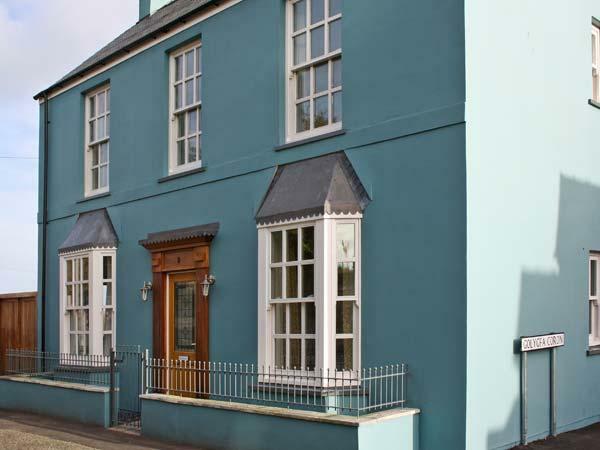 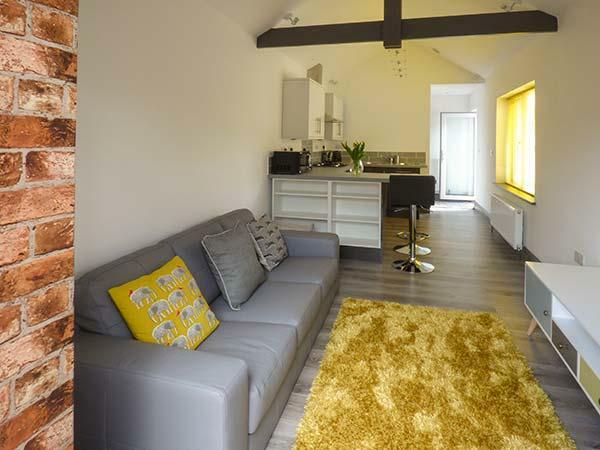 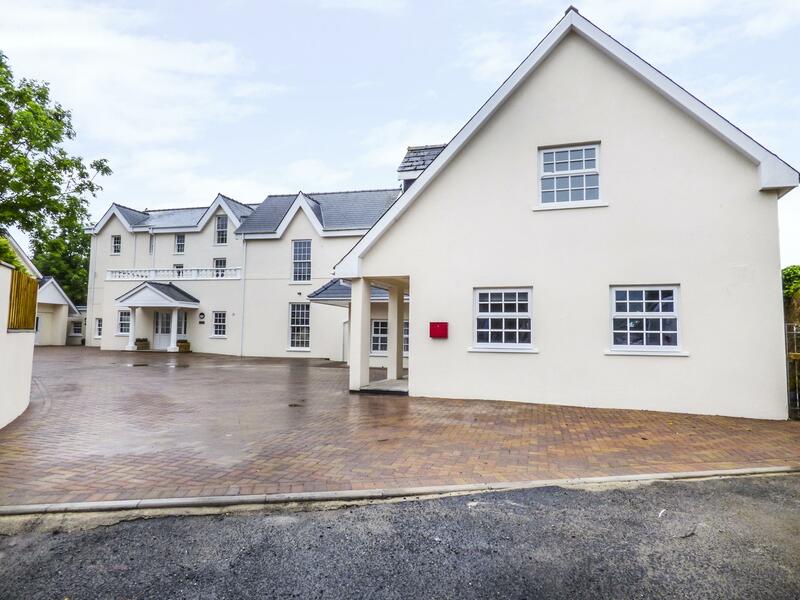 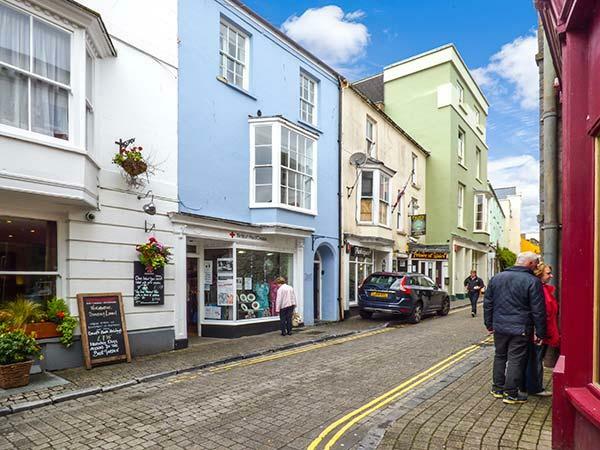 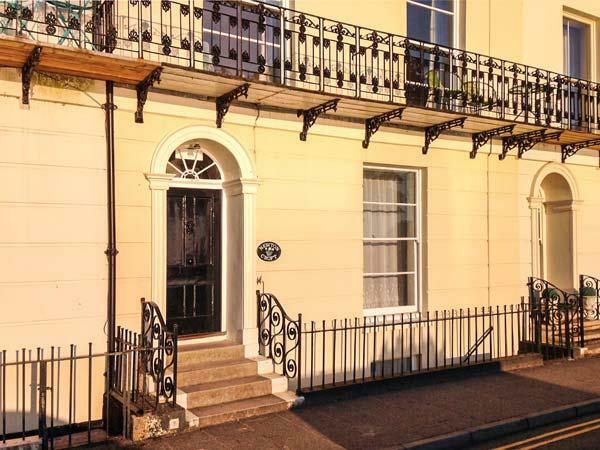 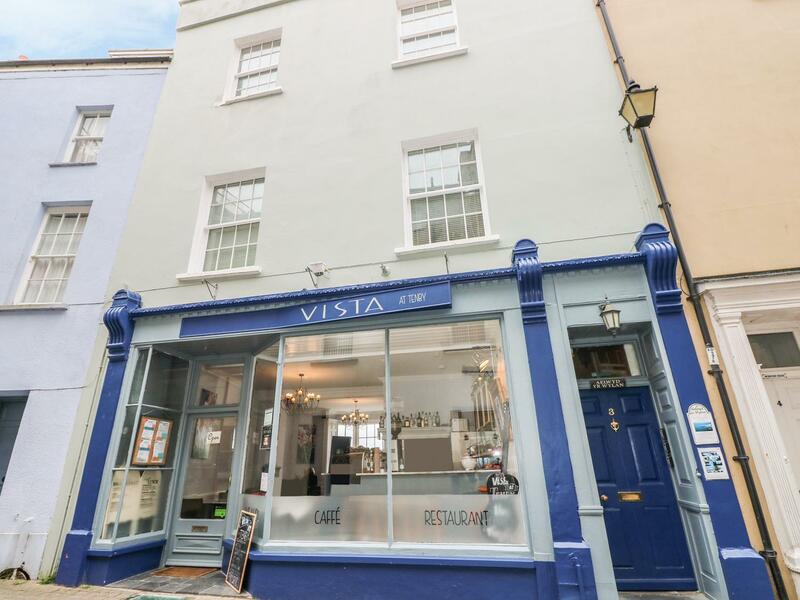 Apartment 2 is a property by the seaside in Tenby, outstanding for a family beach holiday. 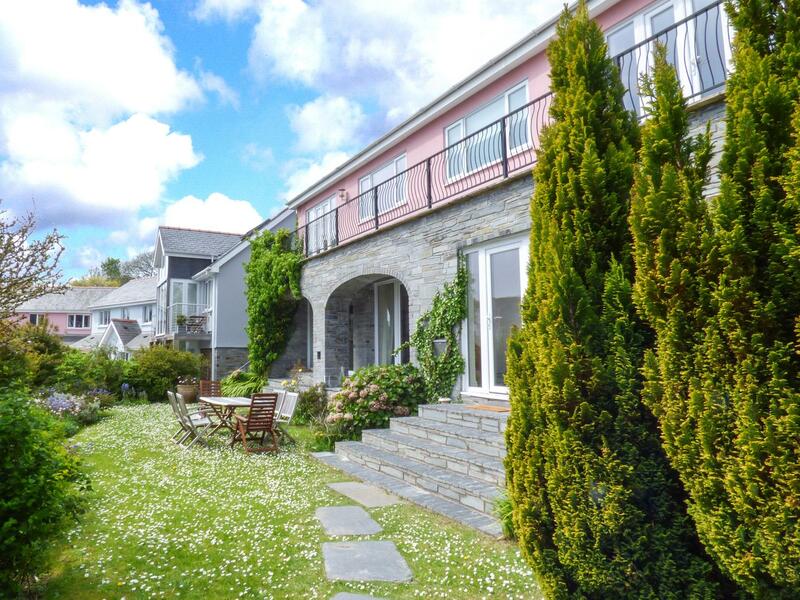 Apartment 2 welcomes 6 and has 2 bedrooms and is pefect for taking a break by the coast, Apartment 2 also takes pets. 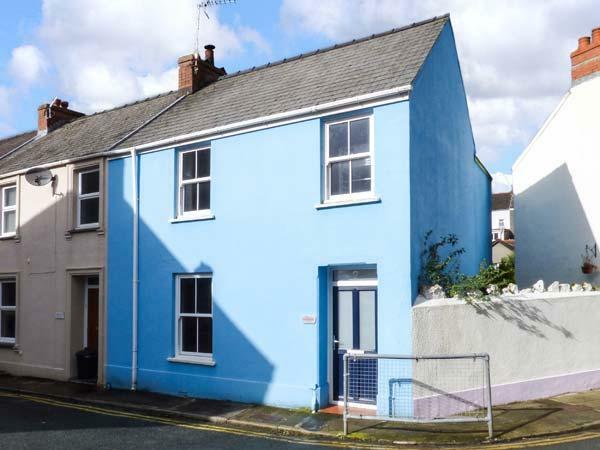 Images and details for this property in Pembrokeshire, The Cwtch is a 3 bedroomed holiday property with 1 bathroom in Penally.